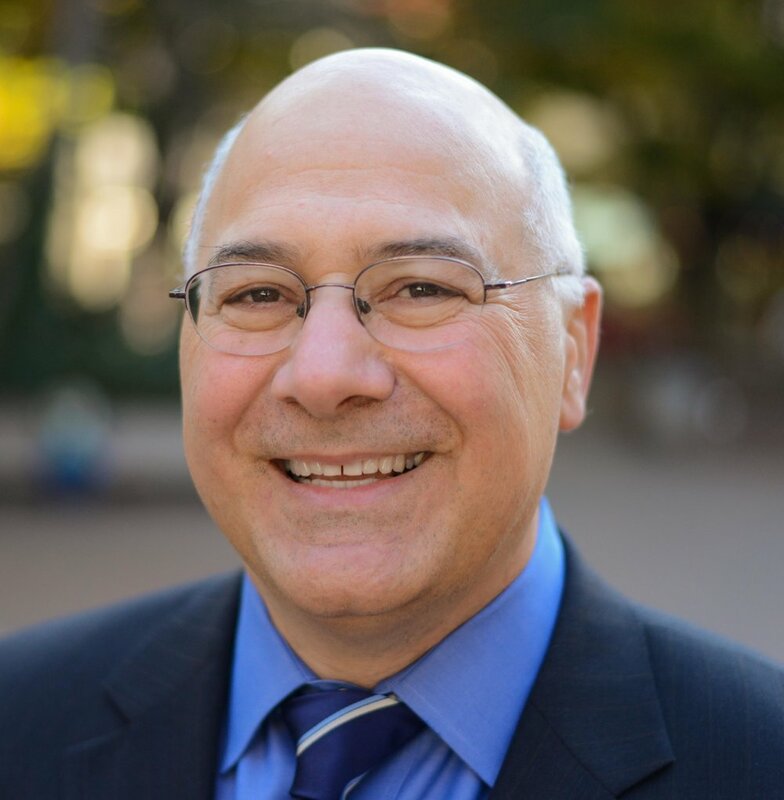 Brad Avakian﻿ serves as the commissioner of the Bureau of Labor and Industries (BOLI) where he works for strong and fair enforcement of Oregon’s civil rights laws and wage and hour protections. With emphasis on apprenticeships and the return of career and technical education, Avakian has led efforts to ensure that employers have access to a skilled, competitive workforce. Avakian was born February 4, 1961. A proud product of Beaverton’s public schools, Avakian earned a Bachelor of Science degree in psychology from Oregon State University in 1984 and a Juris Doctor degree from Lewis & Clark Law School in 1990. After law school, Avakian opened a civil rights law practice to fight housing and employment discrimination. In response to music program cuts in local schools, Avakian worked with parents and educators to create the Southwest Music School. Avakian served in the Oregon House of Representatives and, later, in the Oregon Senate representing Washington County and Northwest Portland. As a legislator, Avakian was a strong advocate for public education, Oregon’s environment and working families. Avakian was honored as “Consensus Builder of the Year” in 2007 for his work passing the Oregon Renewable Energy Act and an expanded Bottle Bill. He also worked to strengthen the state’s civil rights laws, including cosponsoring the landmark Oregon Equality Act of 2007. At BOLI, Avakian championed the return of 21st century shop classes to 340 Oregon middle schools and high schools serving more than 160,000 students. He worked with legislators to pass the country’s first civil rights bill for unpaid interns and oversaw wage and civil rights enforcement that directed more than $25 million back to unfairly treated Oregonians. Avakian lives in northeastern Washington County with his wife and high school sweetheart Debbie and their two children, Nathan and Claire.